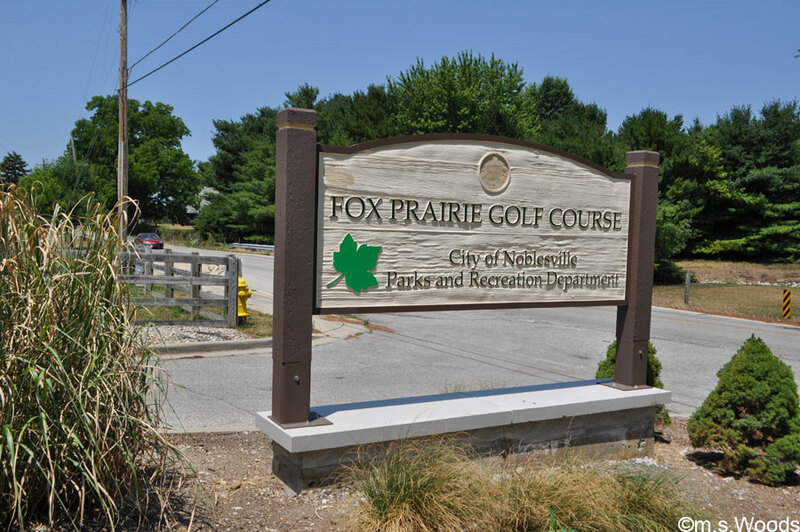 Several different neighborhoods enjoy access to the Fox Prairie Golf Course, including Fairways at Prairie, Lakes at Prairie, Greens at Prairie, Woods at Prairie and Prairie Crossing. 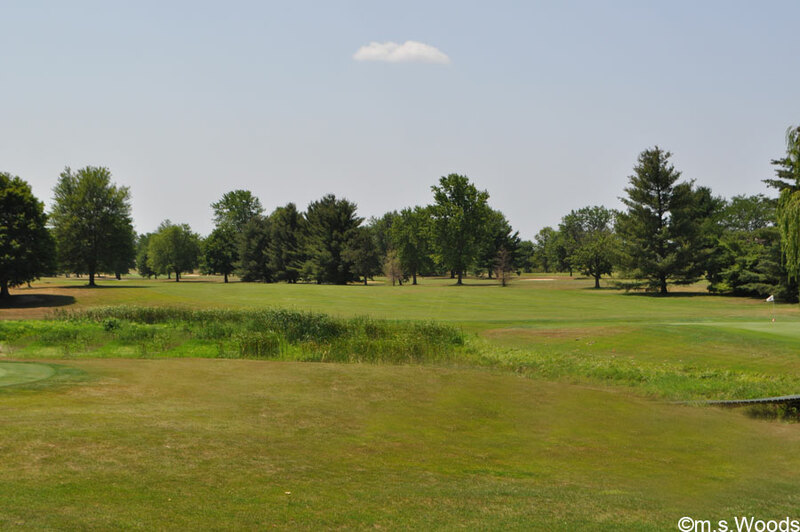 The course itself is located at 8465 E. 196th St. in Noblesville, just under a mile from the southern edge of the immensely popular Morse Reservoir. 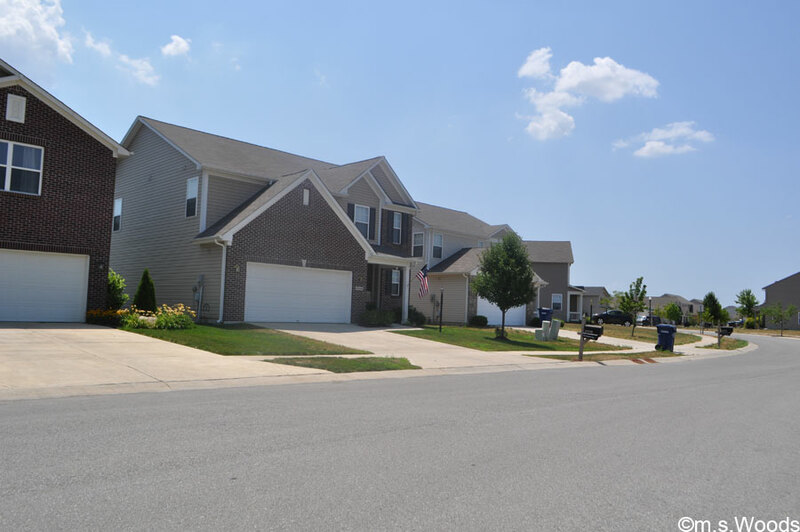 Never miss a new listing near Fox Prairie Golf Course! 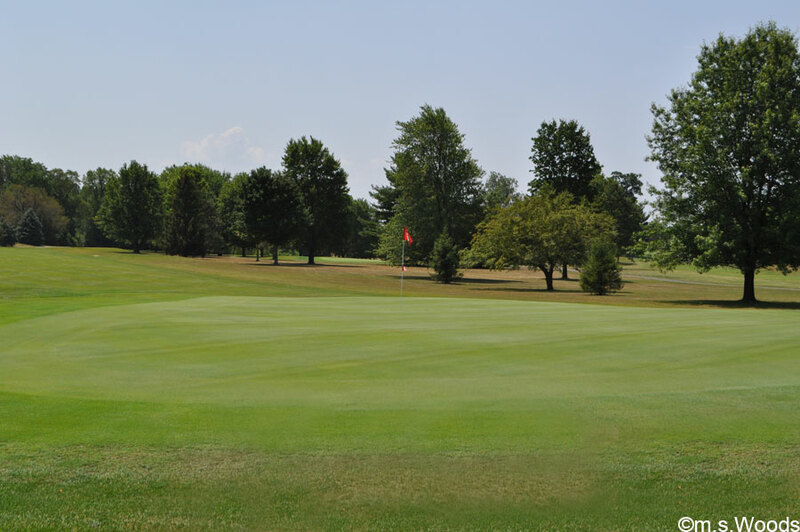 Designed in 1970 by course architect, William Newcomb, Fox Prairie is an 18-hole course that offers a beautiful layout on a rolling parcel of land that is a former dairy farm. The course features lush zoysia grass, large greens and subtle slope, and a front 9 that offers lots of birdie opportunities. But be warned: You just might have to use every club in the bag! 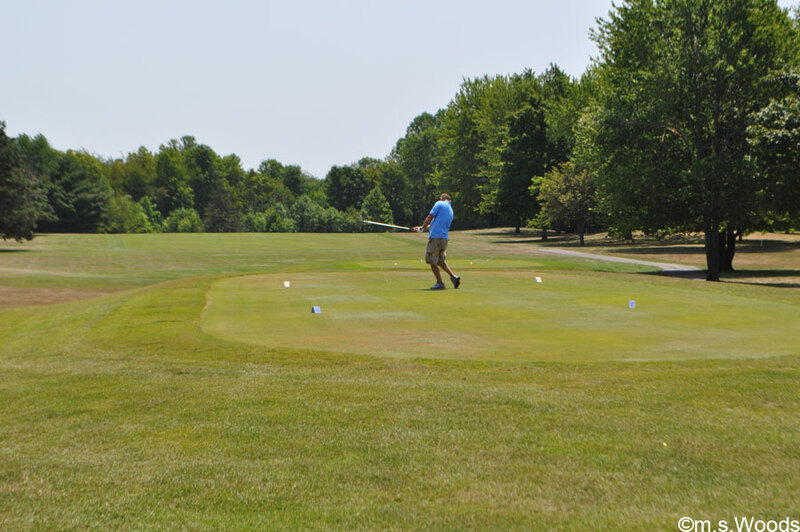 The Fox Prairie Men's Club hosts several different golf events for members, which take place between April and October. 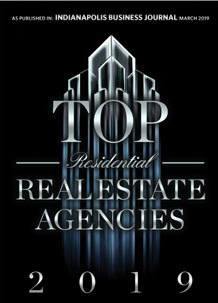 Amenities include a pro shop, clubhouse and electric golf carts. 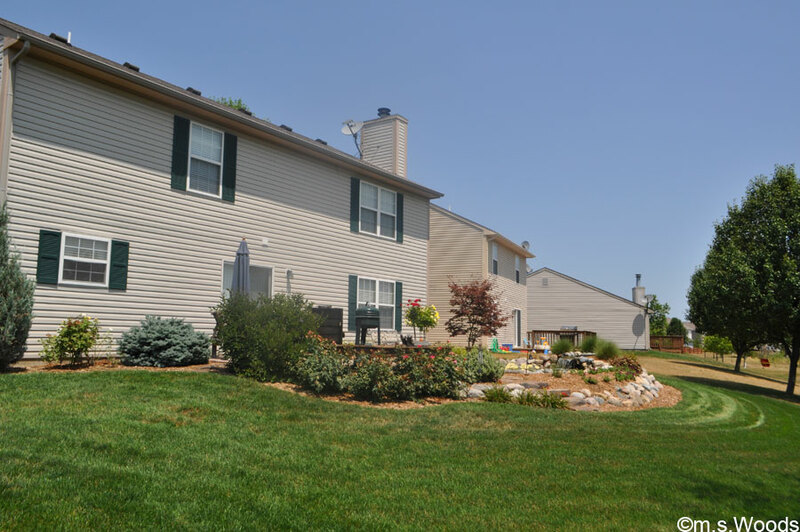 Homes Situated off the Fox Prairie Golf Course Offer Great Views!